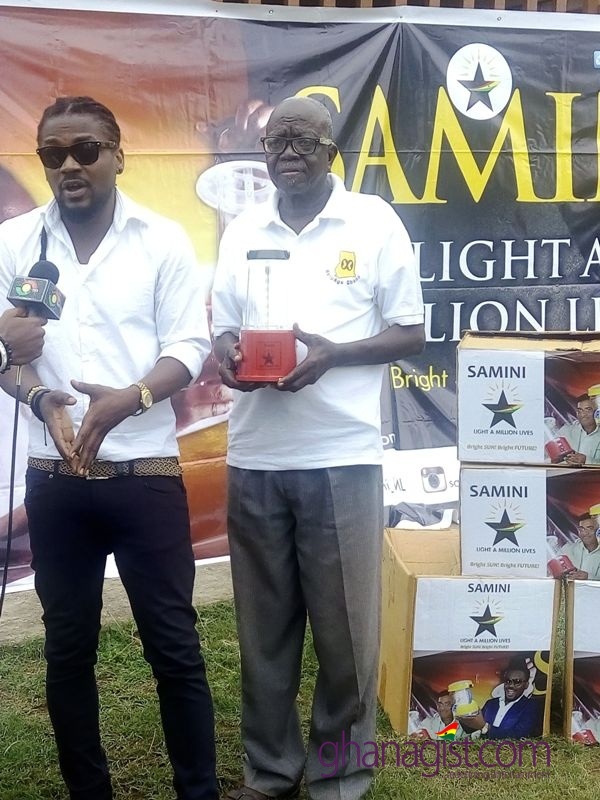 Samini Light a Million Lives Foundation, a Non Governmental Foundation with the Focus of Harnessing the Power of the Sun, for a brighter Future for Africa led by award winning Dancehall act, Samini have started the journey of lighting a million lives. 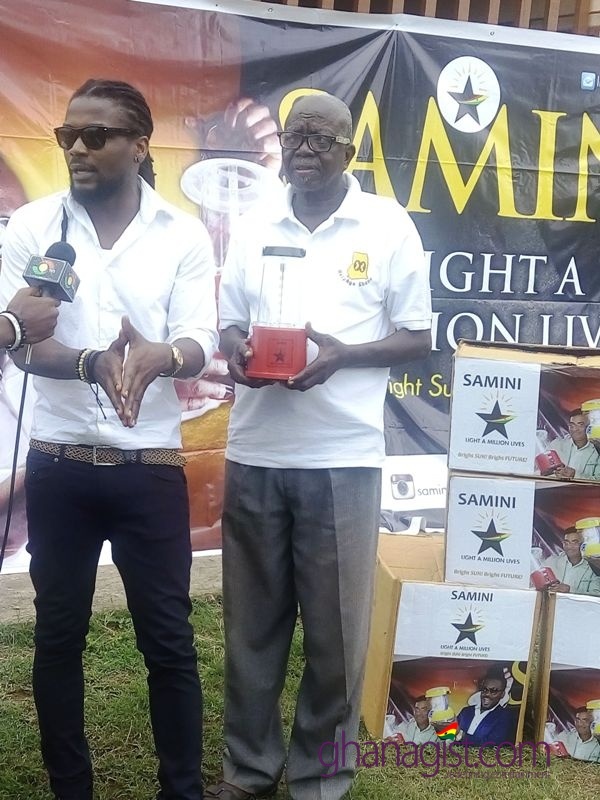 Samini in the company of his team donated first batch of Solar Lanterns to Weija Leprosarium and Help Age Ghana in Osu. 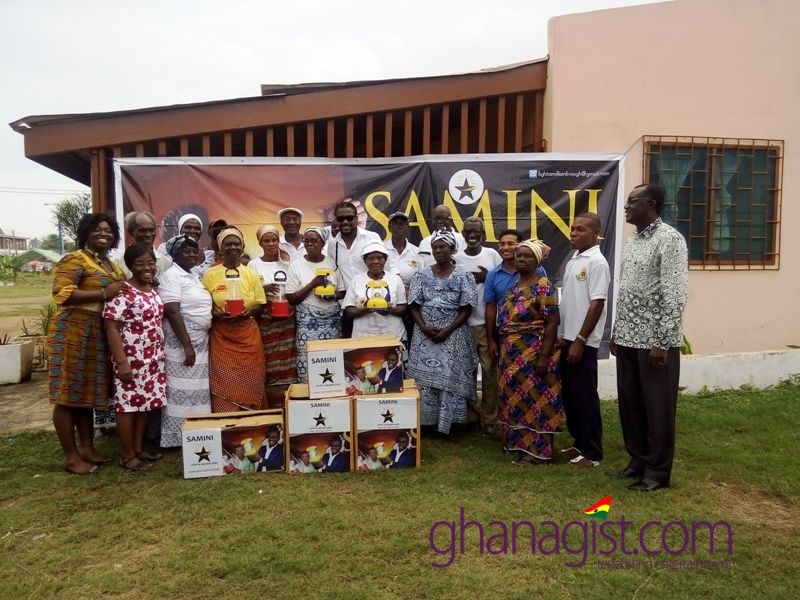 The ‘Samini Light A Million Lives’ project will see him and his team distribute One Million solar lanterns across the length and breadth of the country. 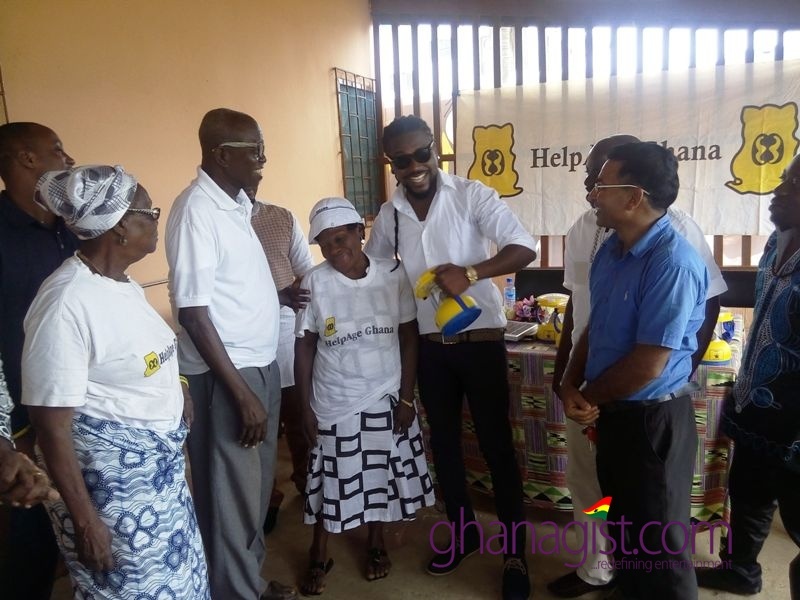 “It is very important to take social responsibility to the next level where it becomes social investment,” he said during the launching. 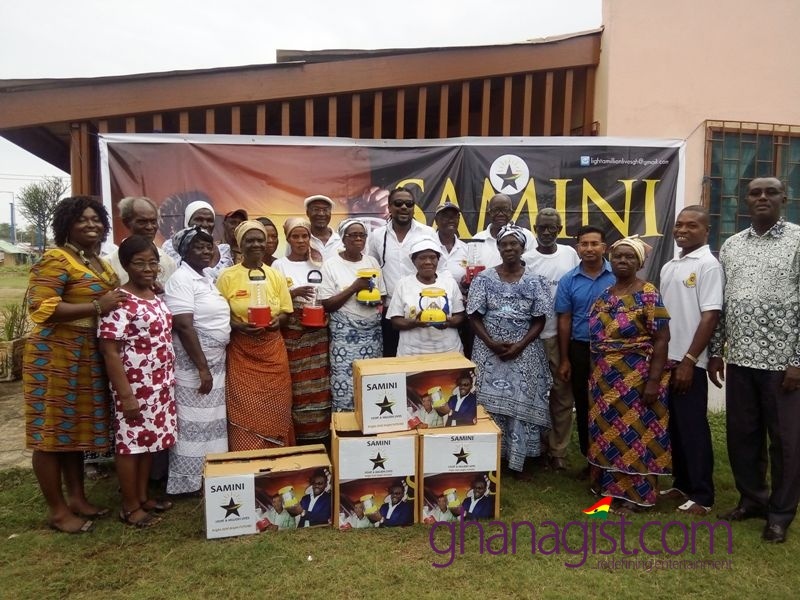 By this, Samini hopes to create some employment by giving people the chance to learn to become solar technicians, so they can service all the lanterns in case they become faulty. 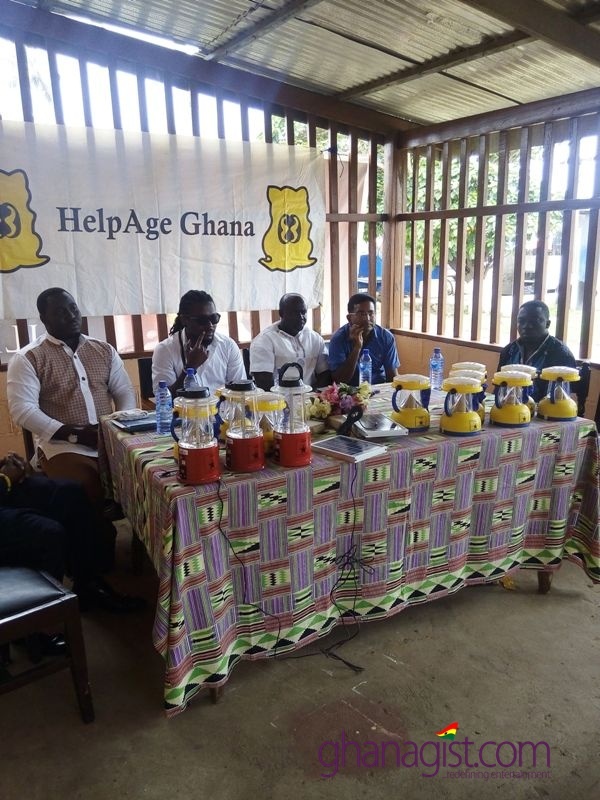 “This project would also require the support of corporate Ghana and all donor agencies. 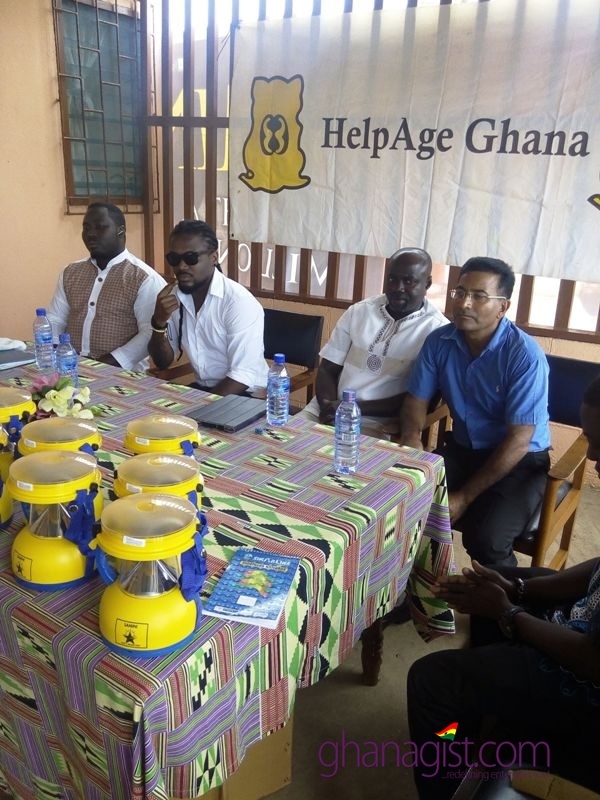 I will like to use this opportunity to inform Corporate Ghana, Donor agencies and Individuals that I will be knocking on their doors very soon for their support for this very noble cause” he concluded. 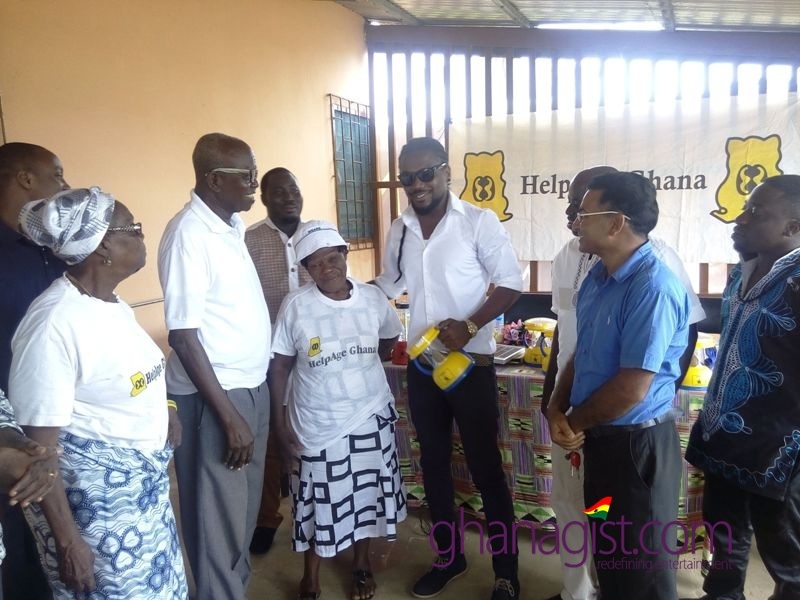 VIDEO & PHOTOS: Samini donates Solar Lanterns to Weija Leprosarium and Help Age Ghana 0 out of 5 based on 0 ratings. 0 user reviews.